Be the first to hear about their new releases and deals. 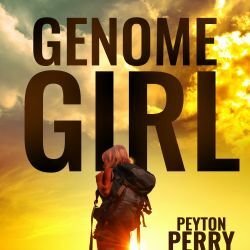 Download the Booksprout app and search for Peyton Perry today! If you love post-apocalyptic or dystopian biological thrillers then you'll like my stories!